Dakota, my speaking assistant, and I have discussed your upcoming event and are excited to bring a tremendous amount of value to the attendees. As you already know, I have had the opportunity to talk in front of many large audiences, but I am really excited about this group. It looks like you’ve done a great job setting up this event and we are looking forward to being a part of its success. Bestselling author of A Closing Culture and currently serves as the Director of Channel at PandaDoc and the Chairman at Hüify. Josh is focused on driving enterprise Saas revenue growth, when not conquering in Risk & Catan or surfing 16’ waves. He has spoken at conferences such as INBOUND, LIFT, CO:LLABORATE, and CrushIQ, alongside speakers like Neil Patel, Mari Smith, Kipp Bodnar, Sujan Patel, and other featured speakers from Google, Facebook, Bing, and HubSpot. 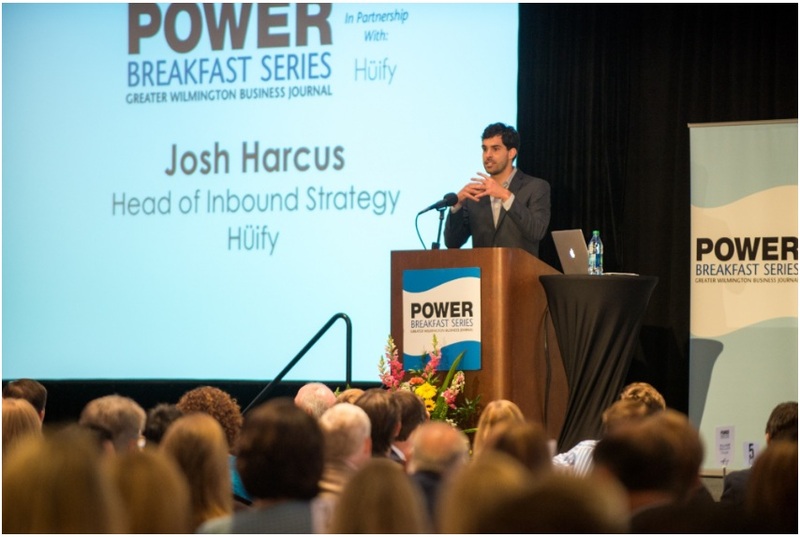 Josh Harcus is the founder and CEO of Hüify, an inbound marketing and sales agency. After observing the profound negative impact on revenue that disjointed sales and marketing teams create, Josh created an agency that did away with the practice of using the fluffy vanity metrics as a means for indicating success. 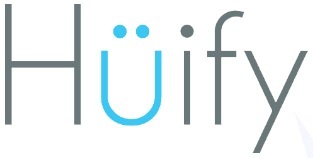 Instead, Josh and his team focus on genuine, measurable, and attainable outcomes that help take Hüify’s clients beyond the stagnating threshold of mediocrity and into new levels of success for their brands. 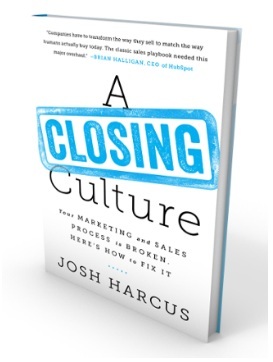 Josh has consulted brands such as Car and Driver, Springer Global Publishing, HubSpot, and SureScripts. He has also spoken alongside Google, Facebook, Bing, and HubSpot, and at conferences such as INBOUND. This AGREEMENT is made between [Client.Company], [Client.Address] and Josh Harcus, (“Speaker”), 3600 S College Road, Wilmington, NC on [Event.Date], [Event.Year]. Josh has multiple events booked in the US and internationally and typcially scheduled 9 months in advance, so availability is limited. 20-45min presentation tailored to 0-100 attendees. An additional 15 minutes of Q&A is included. 45-60min high impact presentation directed to 100-2,000+ attendees. 30min Breakout Q&A session is included. Ideal for VIP attendees. Included after each speaking event. Books can be purchased by [Client.Company] for attendees at a discounted rate of 25% off (50 copies minimum). *Books will be available for full list price purchase ($13) at the event as well. Payment will be completed at the end of this document. B. Hotel accommodations (if applicable) for [Event.NumberOfNights] nights (only when arranged by [Client.Company]). In the event the Speaker must stay at the hotel for additional nights due to travel delays through no fault of Speaker, [Client.Company] shall pay all hotel accommodation costs for such additional night(s). C. Travel Expenses (if applicable). [Client.Company] shall arrange and pre-pay for business-class, round trip airline tickets from the Speaker’s airport, ILM, to the venue’s airport for the Speaker and 1 (one) Speaker’s assistant; ground transportation for the Speaker and assistant between the venue’s airport and the Speaker’s hotel; meals for Speaker and assistant for which receipts are provided; and all other reasonable, documented expenses necessary to the Speaker’s conduct of the presentation during the time period of the event. The Speaker shall submit receipts and an itemized invoice for expenses to the Client within 7 (seven) days of the event’s end date. The Client shall reimburse the Speaker with 30 (thirty) days of receiving receipts and invoice. D. Speaker Fee of US[PricingTable1.Total]. Speaker Fee shall be paid to speaker on or before [Event.SpeakingFeeDueDate]. B. completion of the session presentation(s) by Speaker provided, however, that in the event of cancellation pursuant to this Agreement, or upon death, disability, or other incapacity resulting in the inability of Speaker to present the session(s) required (“cancellation”), this Agreement may be terminated and all consideration due shall cease as of the date of cancellation. Yes, the information above can be provided in the conference marketing materials and/or on-site conference brochure. No, the information above can not be provided in the conference marketing materials and/or on-site conference brochure. Speaker grants to [Client.Company] a non-exclusive license to use Speaker’s presentation and handout materials (collectively “Speaker Property”) in any manner [Client.Company] deems appropriate including, but not limited to, the reproduction, distribution, creation of derivative works, and display on the internet of Speaker Property, with [Client.Company] retaining the proceeds derived from such distribution and use of Speaker Property. Speaker also agrees to work directly with the company performing these services for [Client.Company] and follow all deadlines to provide presentations slides and potential handouts that may be associated for content archiving. Yes, agree to the content archiving/capture of my session(s). No, I do not agree to the content archiving/capture of my session(s). [Client.Company] shall pay Speaker’s Fee of [PricingTable1.Total] no later than [Event.SpeakingFeeDueDate], unless specifically agreed upon by Josh Harcus.